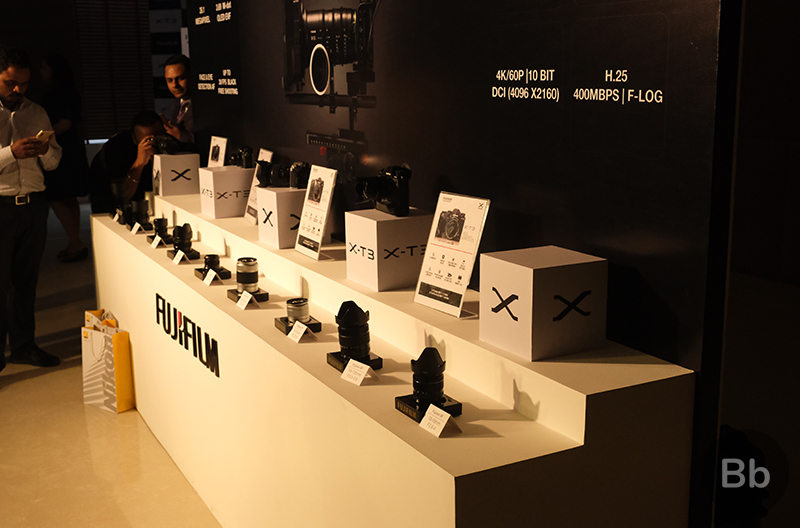 Fujifilm rolled out its new and super-charged mirrorless camera in India as part of the X-series, challenging the likes of Panasonic LUMIX GH5S and Sony α7 II, which are already noted names in the segment. 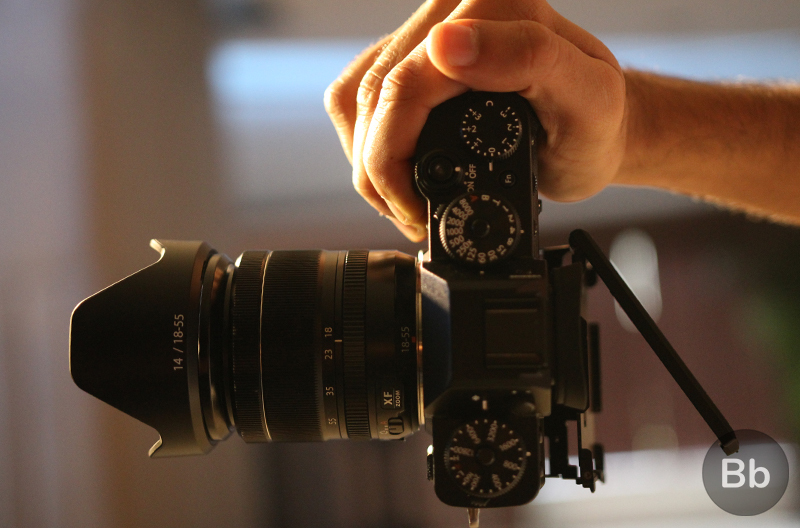 The Fujifilm X-T3 is a great camera for anyone looking to take a step towards a career as a photographer, videographer, or YouTuber seriously. But it’s not only for those with a want to turn their photography skills into a paycheck, but also for those who have an innate passion for some sincere photography. 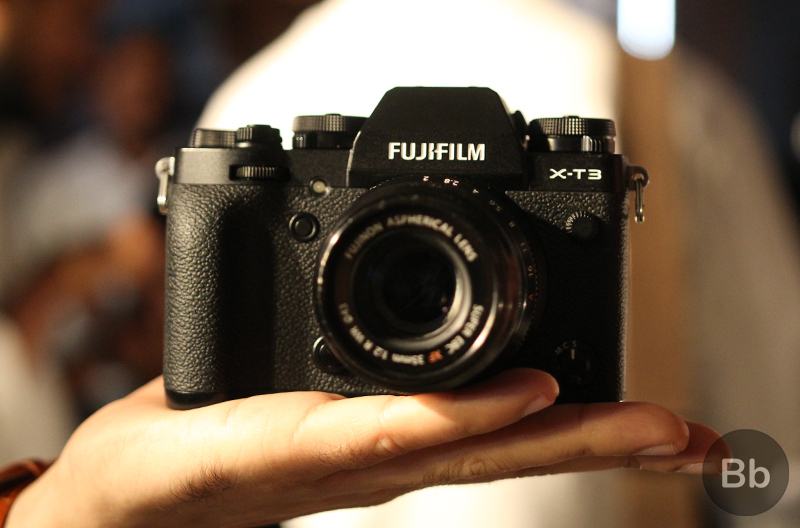 I’m not a photographer, but looking at the Fujifilm’s efforts, I’m surely driven towards the new and brilliant X-T3. 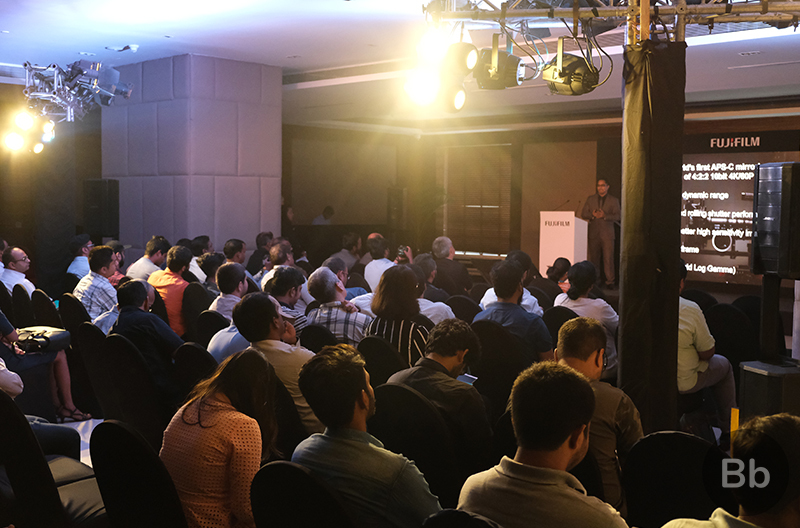 After having attended the Fujifilm X-T3 launch in New Delhi today, we have written a little about the hardware of the camera. So, it would be fair to share some of the camera samples shot using the Fujifilm X-T3 which were surprisingly good, considering that the amount of ambient light was low. Looking at these images it is hard to imagine that they were shot in a dark room, and this is especially because of the software-based noise reduction and post-processing, all thanks to the new fourth-gen processor, which Fujifilm claims to be faster than most competitors in the segment. The above images were shot in the full resolution i.e. 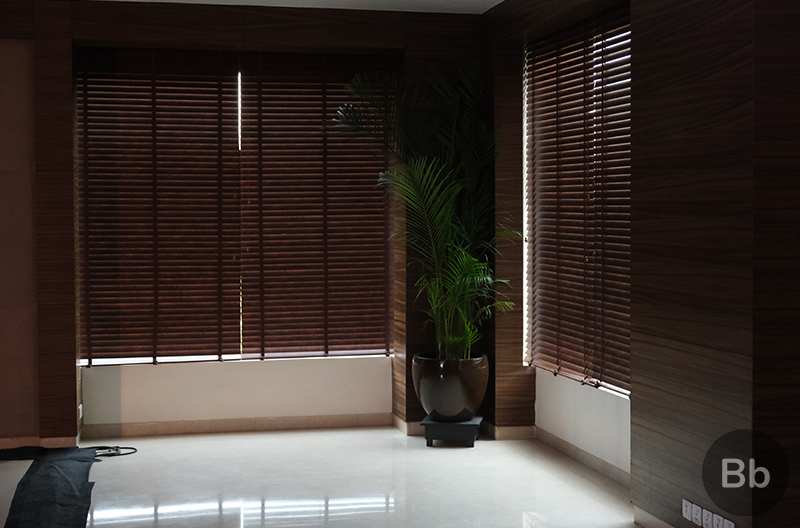 26.1-megapixels and then scaled down to 800 pixels (width). 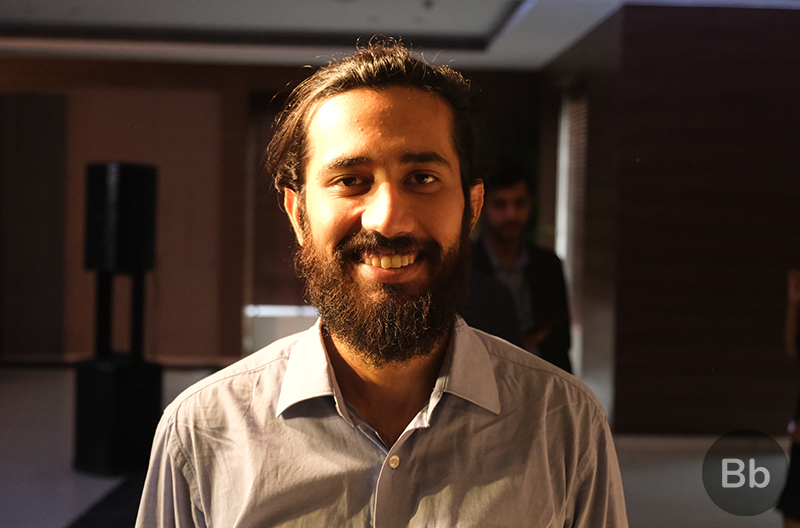 As you can see from the images above, the Fujifilm X-T3 fares well in terms of low lighting photography. 4K video can be maxed out to 60p and while there’s no in-body stabilizations feature, it supports lenses with OIS. Further, the shutter button is incredibly and the swift rate of 11 shots per second in the burst mode is what makes this a desirable camera for enthusiasts and budding professionals alike.